Preventing the back flow of liquids and gas is often vital part of maintaining safety and efficiency on the job-site. As a leading manufacturer of fluid system components, Hy-Lok Canada produces high-end check valves that help keep your lines clear and running smoothly. Learn more below. Our check valves are available in sizes ranging from 1/8” to 1” with npt and compression end connections. When selecting your check valves, your total system design should be taken into consideration to ensure optimal performance. Hy-Lok puts quality first. 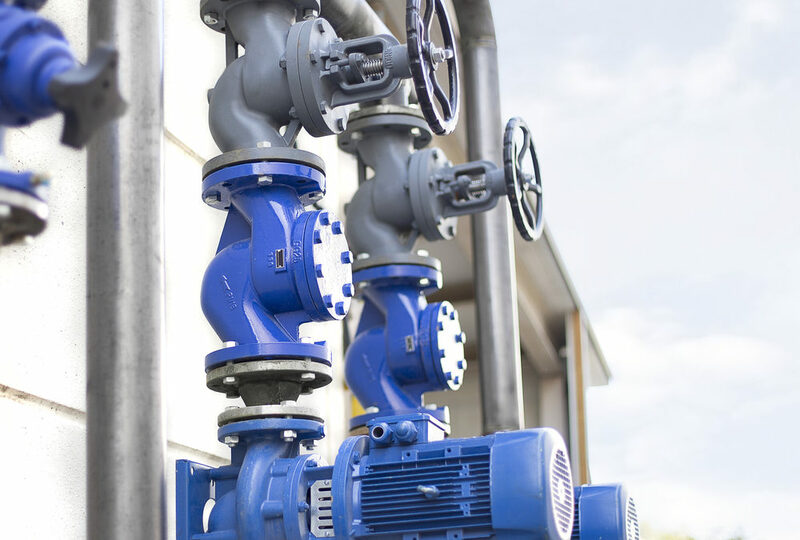 We know how important it is to be able to rely on your valves and fluid systems, and believe in holding each item we manufacture to the highest standards. Every product is placed through rigorous testing prior to being shipped, and is designed to withstand the test of time. When it comes to quality you can trust, Hy-Lok is your first choice. Learn more about our products by contacting our team today.